Animals form one major group of living beings. The animal kingdom includes all animals of our world.There are about 1.5 million living species of animals. Species is the lowest rank in the hierarchy of classification and species come under the next higher level; genus, genra under family, families under order, order under class, classes under phylum and all the phyla under Animal kingdom. 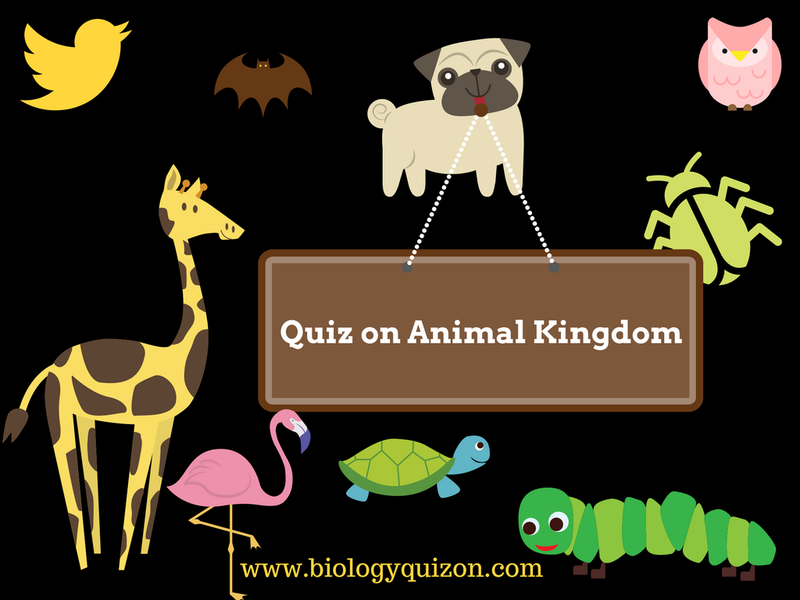 Animal kingdom includes Protozoa, Coelenterata, Platyhelminthes, Aschelminthes, Arthropoda, Mollusca, Echinoderma and Choradata. 6. 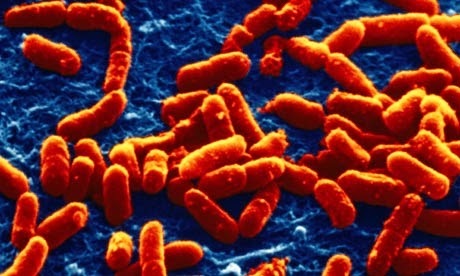 In which of the following, notochord is present in embryonic stage?